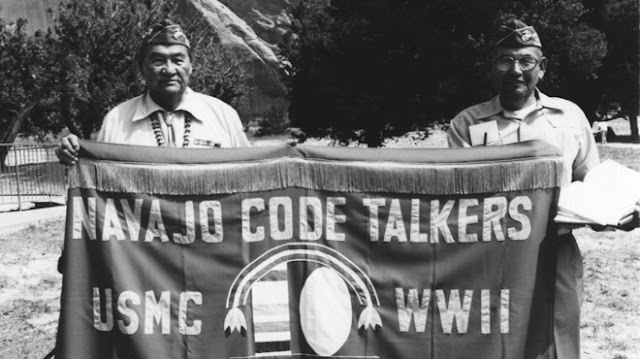 Last Thursday, the Naabik’íyáti’ Committee unanimously approved legislation urging the U.S. Congress to appropriate funds to construct a Navajo Code Talkers national monument in Washington, D.C. to recognize their military service during World War II. 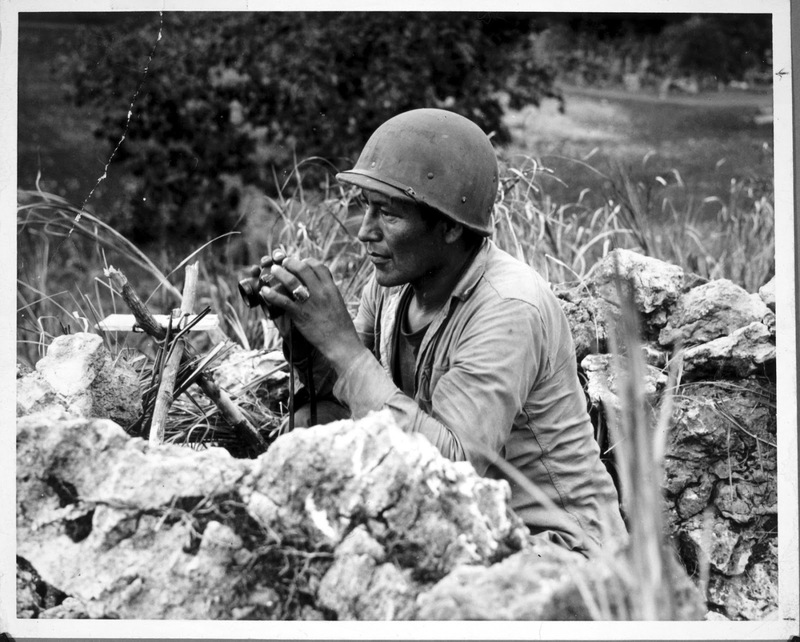 Council Delegate Edmund Yazzie (Churchrock, Iyanbito, Mariano Lake, Pinedale, Smith Lake, Thoreau), who sponsored the legislation, stated that the Navajo Code Talkers should be honored and recognized in a significant manner at the national level. “The Code Talkers have done a tremendous duty for the United States and they deserve to be honored and recognized at the national level. Their families and community members deserve to see a national monument dedicated to the Code Talkers when they visit the United States Capitol. Also, people from around the world need to know about our great Navajo warriors,” stated Delegate Yazzie. During last Thursday’s discussion, Naabik’íyáti’ Committee approved an amendment to add all 350 Navajo Code Talkers’ names to the proposed national monument. 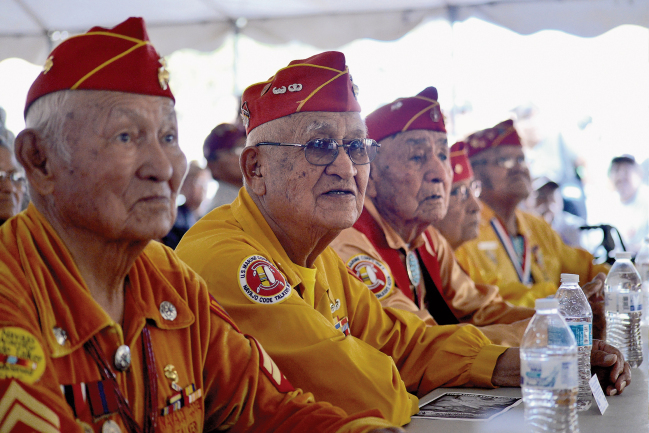 “All Navajo Code Talkers will be honored and recognized. We have the freedom and privilege because of them. They have used our Navajo language to protect our land and families,” added Delegate Yazzie. The Naabik’íyáti’ Committee approved Legislation No. 0173-16 with a 10-0 vote. Naabik’íyáti’ Committee serves as the final authority for the bill. The resolution will be sent to members of the U.S. Congress along with a supportive letter on behalf of the Navajo Nation. Responses to "Navajo Nation Urges Congress For Navajo Code Talkers National Monument "
Navahos were not the only code talkers. Monuments for all??? ?